Don't have any plans for the last days of your vacation? Still confused of what you should do and where should you enjoy? 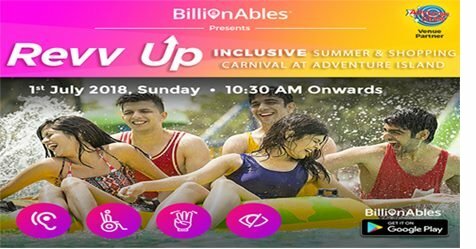 Leave your worries behind, planning on us and join us for 'Revv Up- Inclusive Summer & Shopping Carnival at Adventure Island', India's first all-inclusive trip to Amusement, Water Park and Accessible Shopping Complex specially planned for persons with special needs. Adventure Island- an amalgamation of shopping, fine dining, fun and entertainment. It has a large picturesque lake with an over bridge which connects Metro walk to Adventure Island. 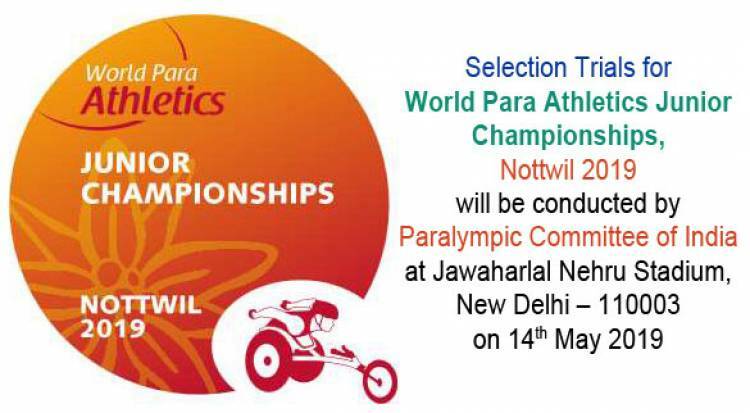 Assistance and Sign Language Interpreters will be present during the entire duration of the trip. If you are looking forward for a thrilling experience and want a trip full of fun and excitement, then book your passes now at only Rs. 999 per person. 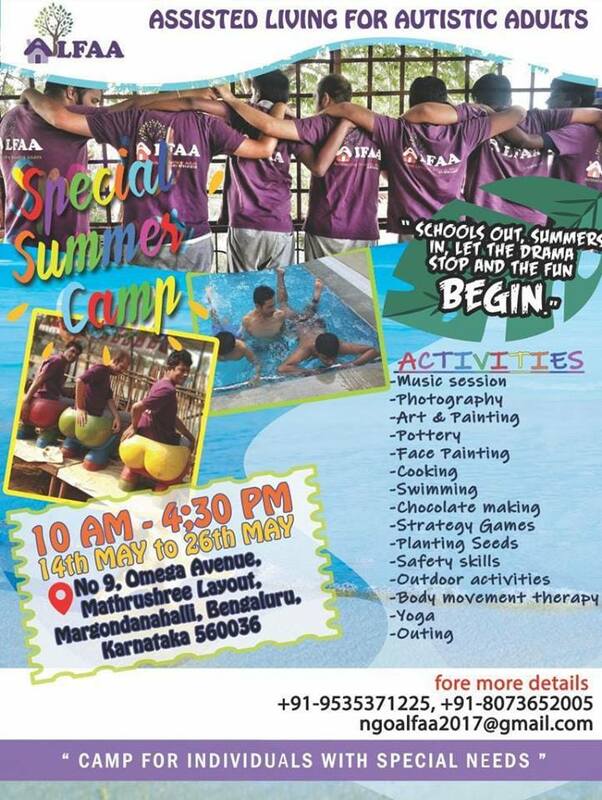 To know more about the event, click here: Come be a part of the Inclusive Summer & Shopping Carnival at Adventure Island!